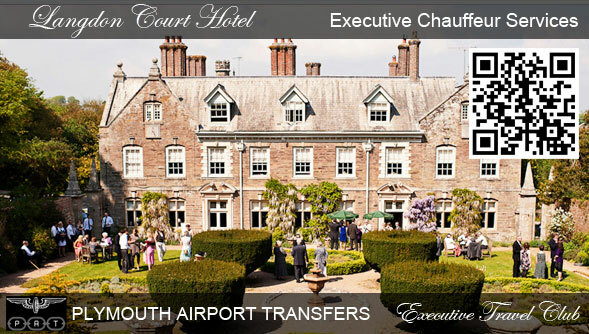 We provide chauffeur driven Executive Mercedes-Benz transport cars from to Langdon Court Hotel in Devon UK. We also specialise in Business clients to be met and securely transferred to any UK destination. Professional, Reliable transfer services from Plymouth Airport Transfers. 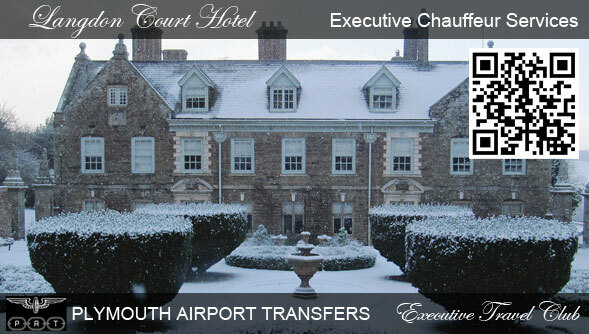 Exeter Airport Corporate aviation transfers transport to Langdon Court Hotel Devon. 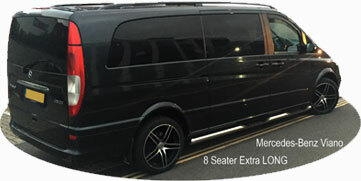 For Group of People traveling to/from Langdon Court Hotel we can offer Executive Mercedes-Benz Viano LONG 8 seater with large boot space. National Transfers to from Langdon Court Hotel.